Winning in the global tourism market is very important for Australia - will the focus on these areas be enough? Does our existing product meet the fast-growing market's needs? 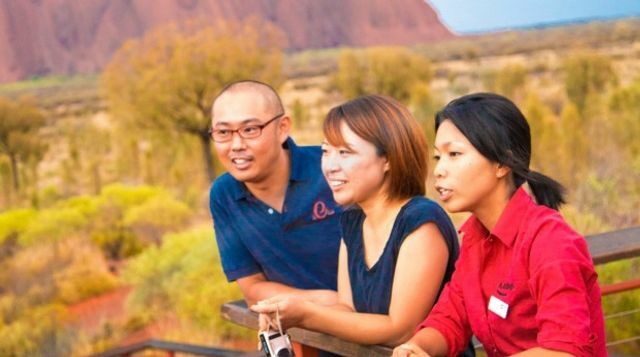 Tourism Australia had been concentrating on three areas – marketing, infrastructure investment and air access – to overcome the challenges from rivals and reach its goal of spending by international and domestic visitors reaching $115 billion annually by 2020.